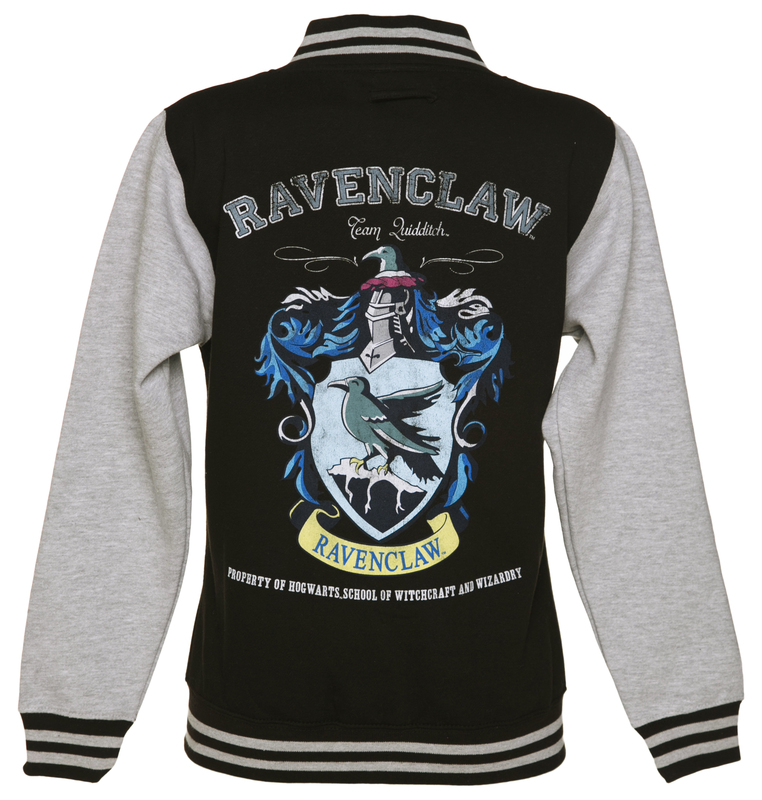 This amazing, magical, varsity jacket featuring a Ravensclaw, Quidditch Team Crest (Luna Lovegod's House) on the front, is an absolute must have for any Harry Potter fans! 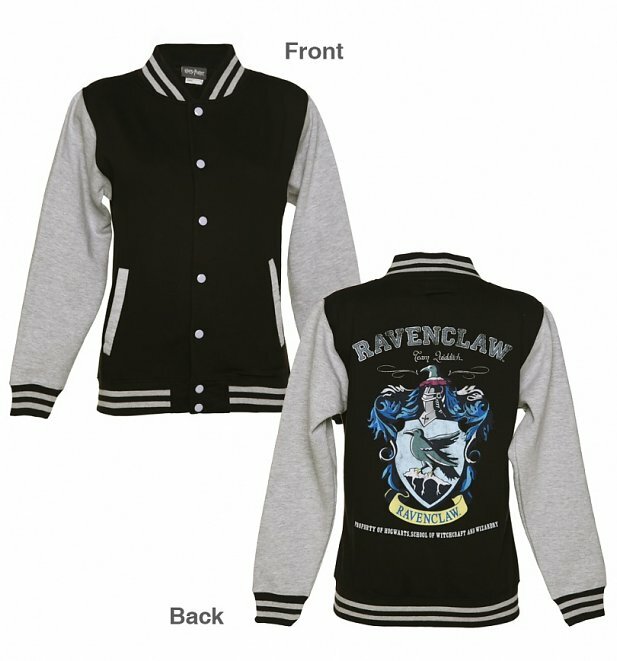 We love the collegiate look of this great design! Review: Bought this for my daughter and she loves it. Very pleased with the jacket.